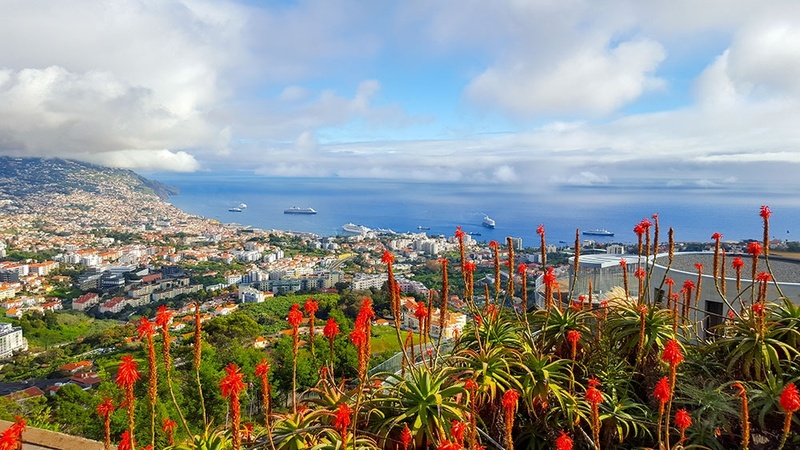 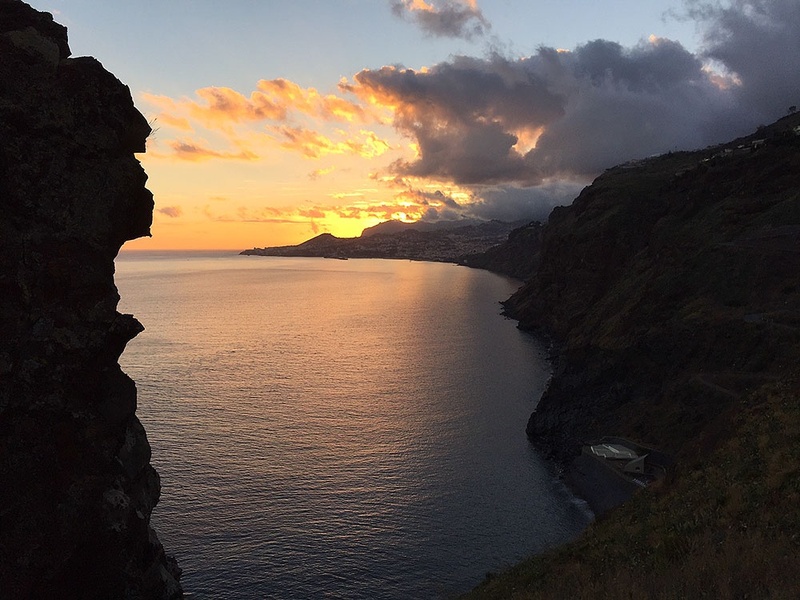 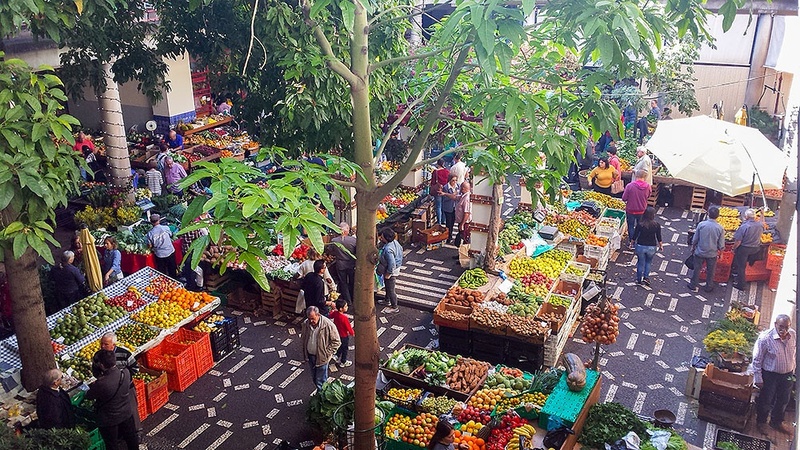 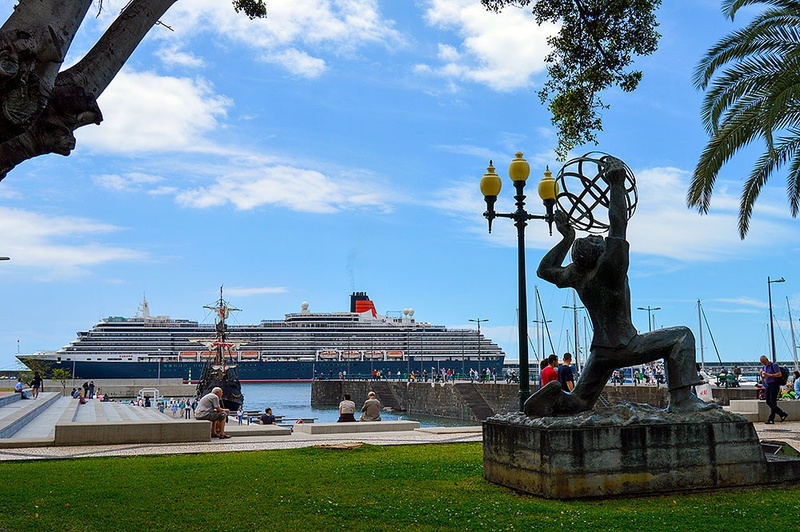 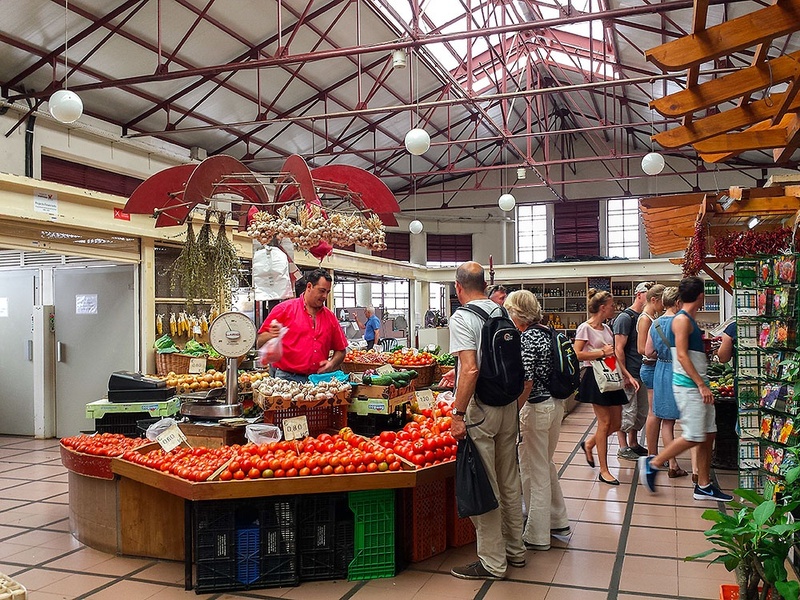 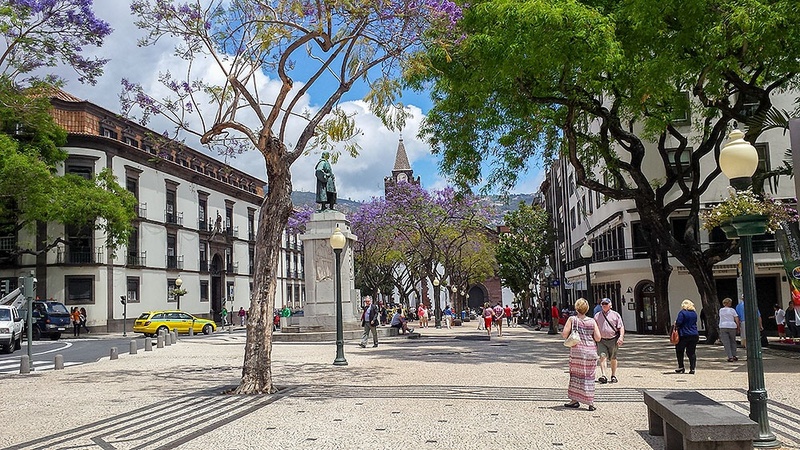 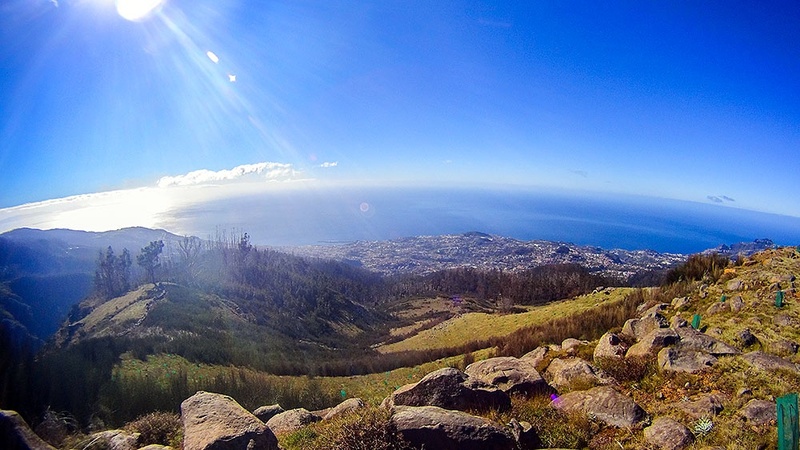 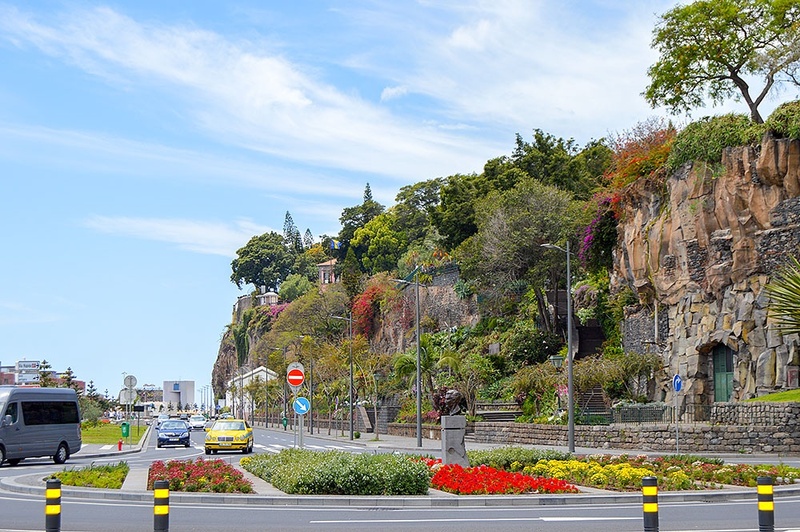 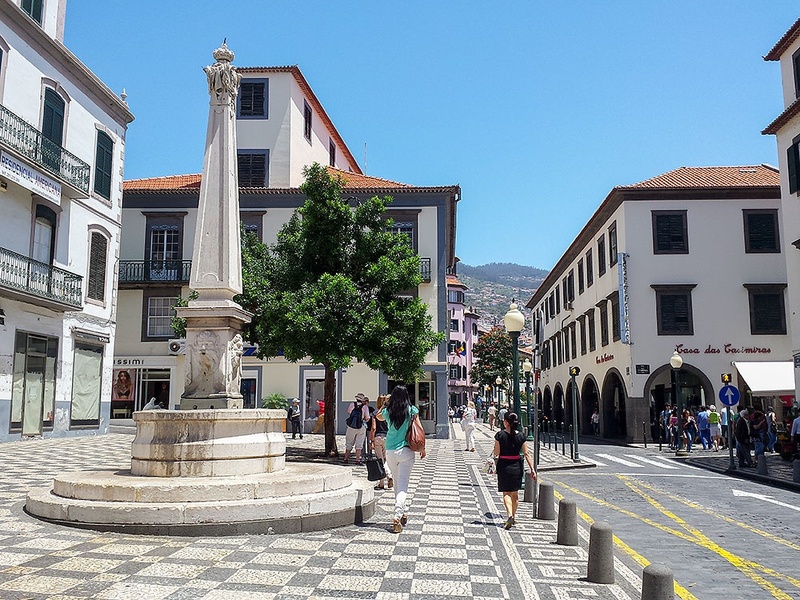 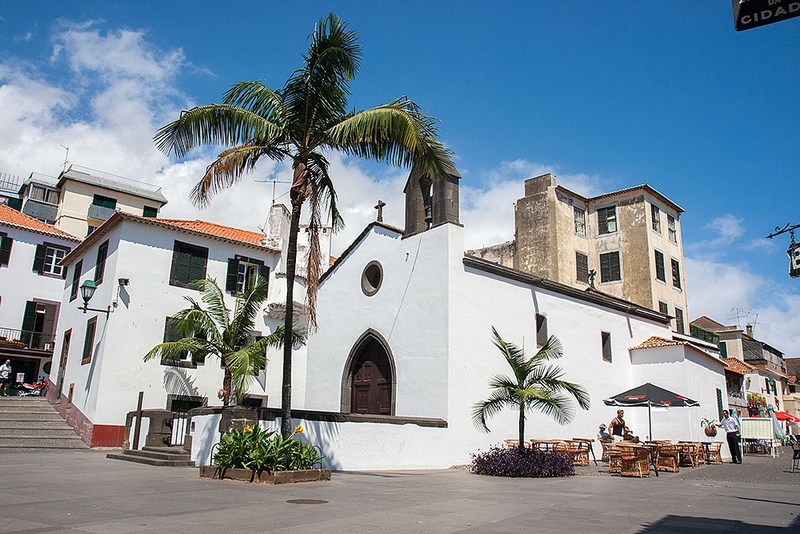 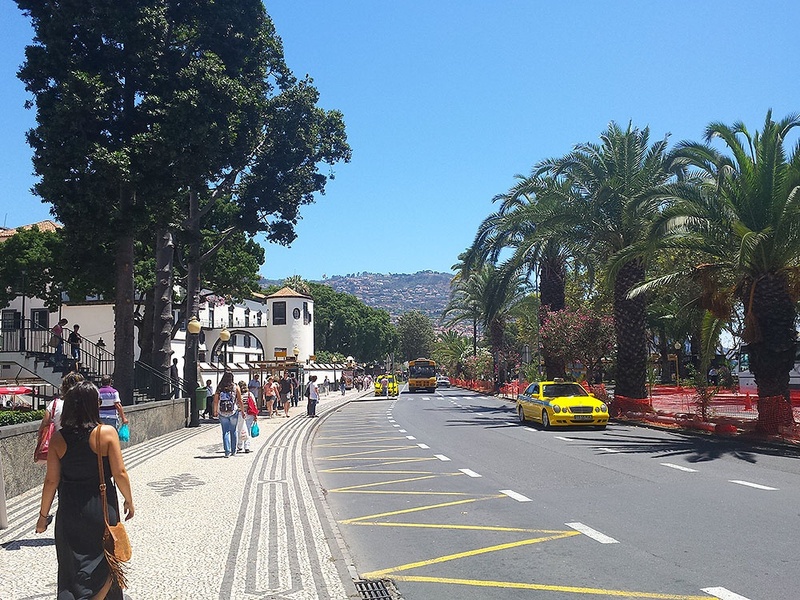 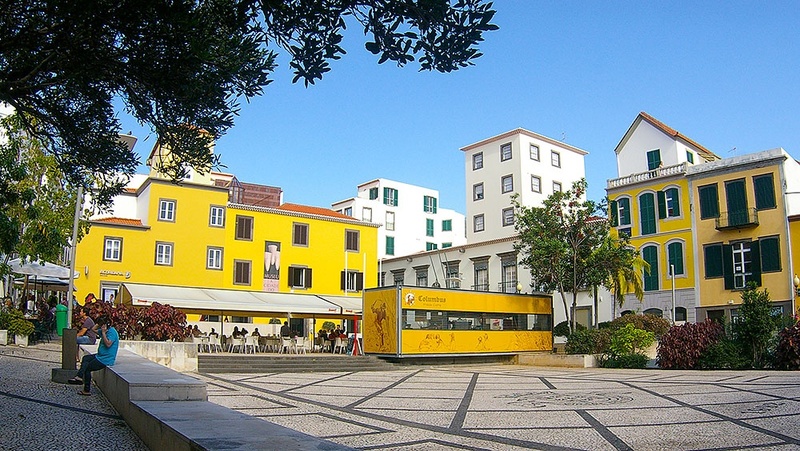 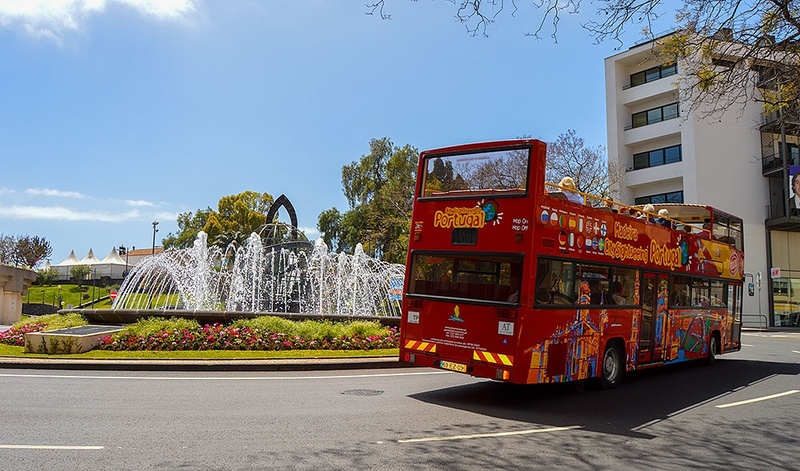 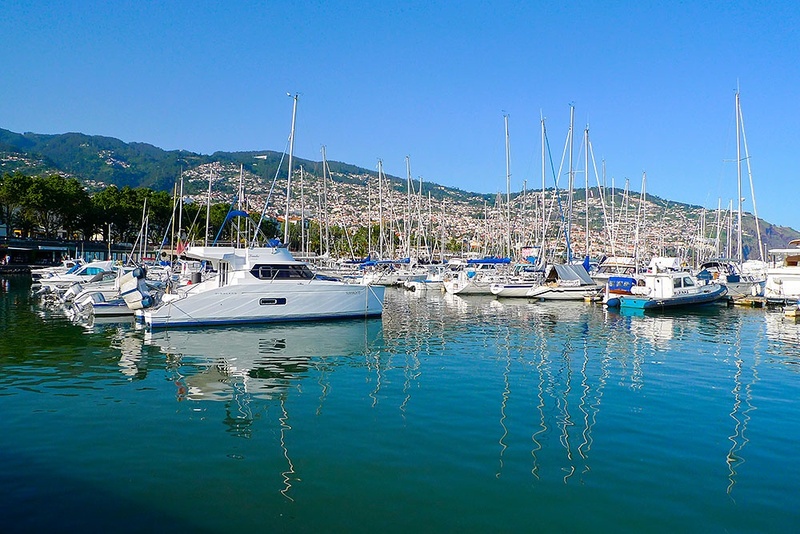 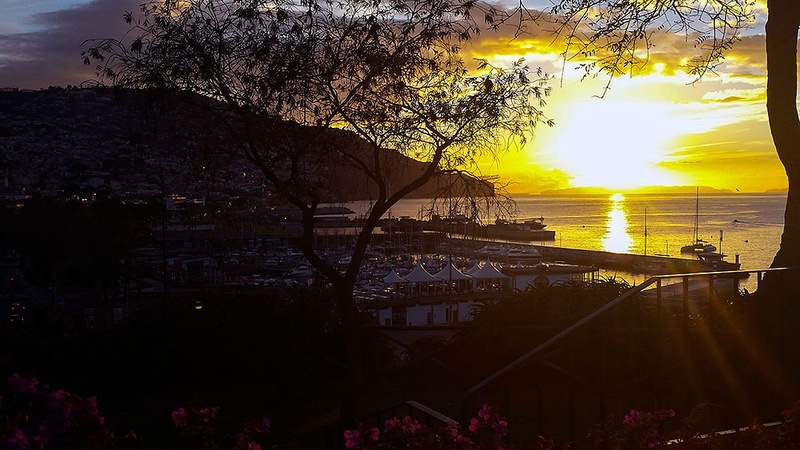 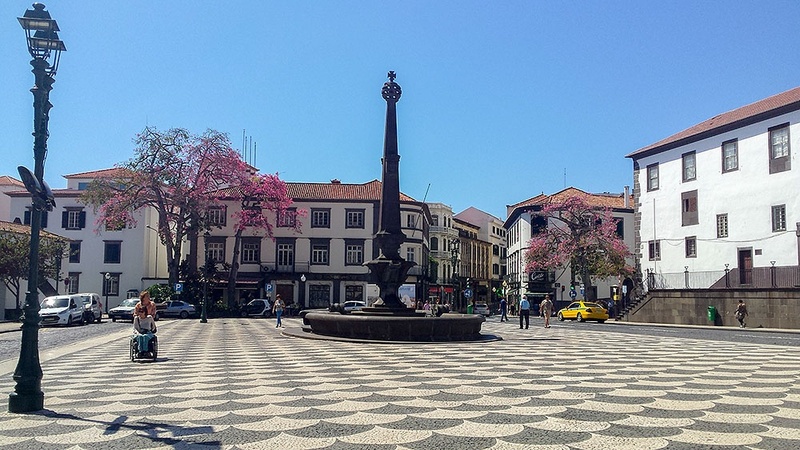 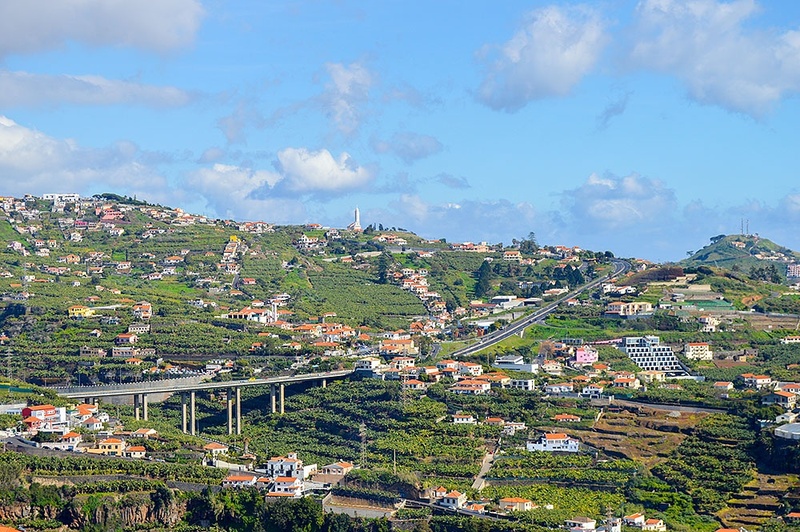 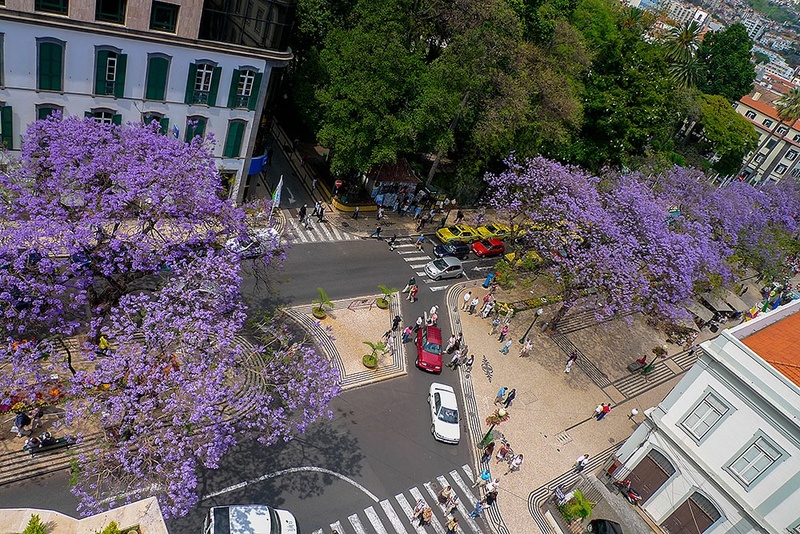 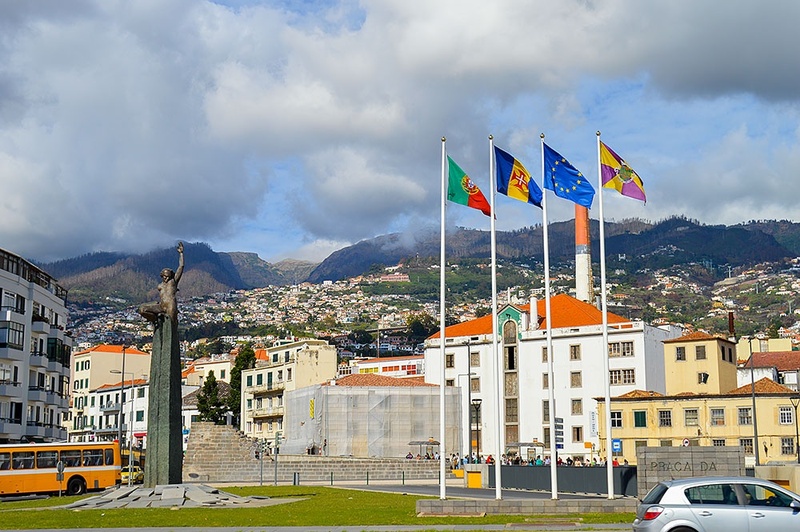 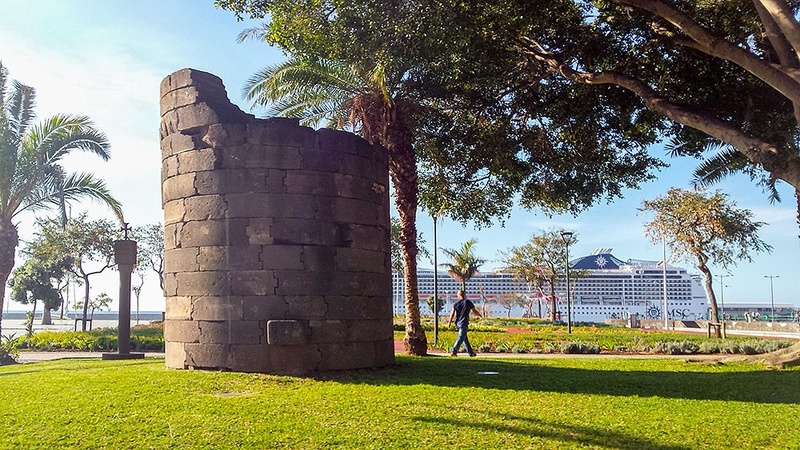 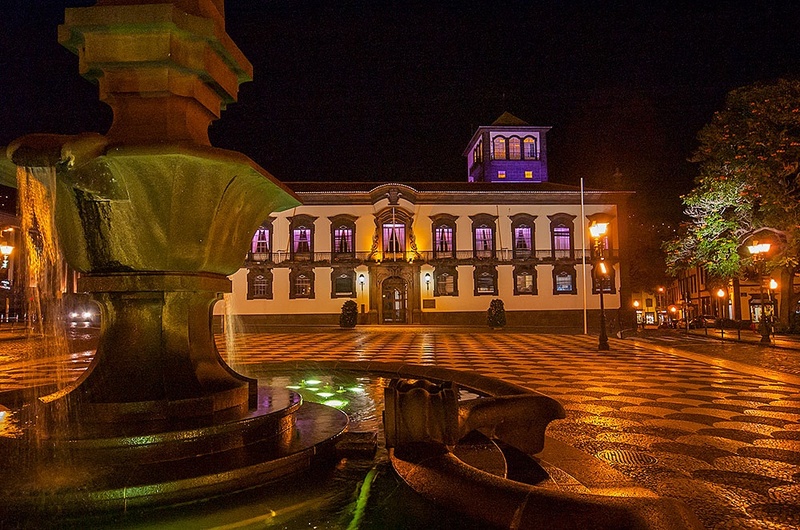 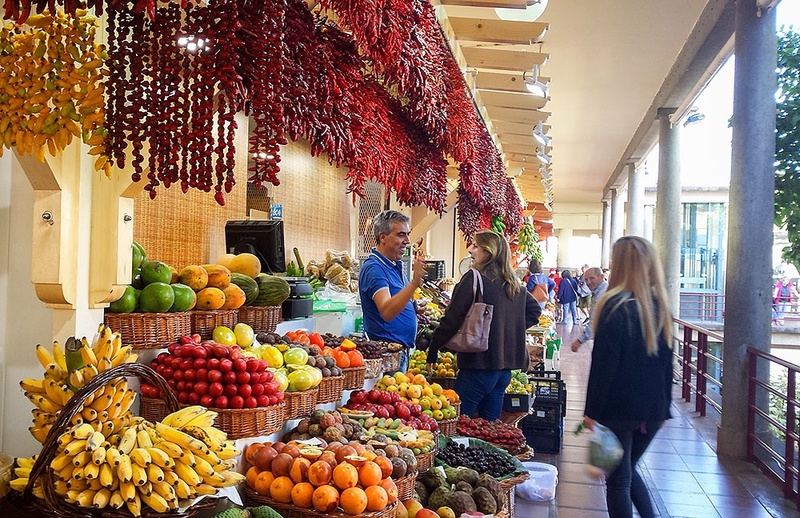 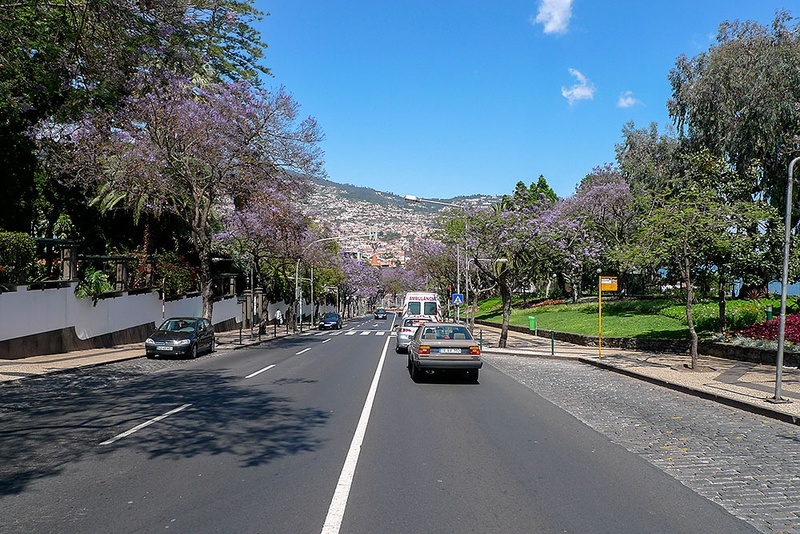 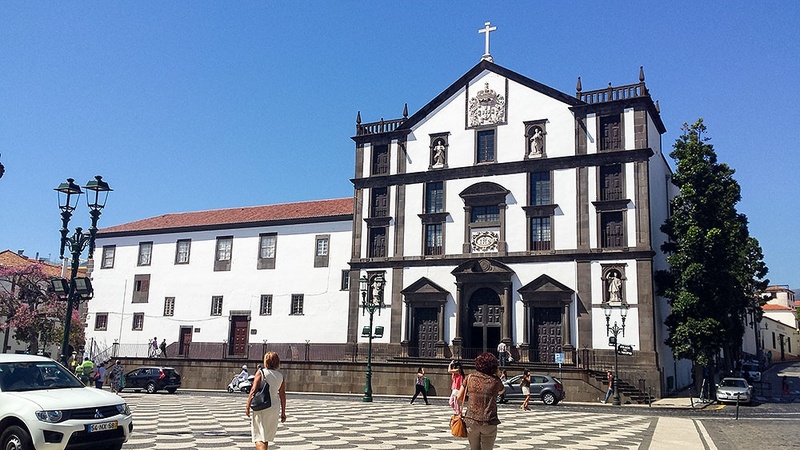 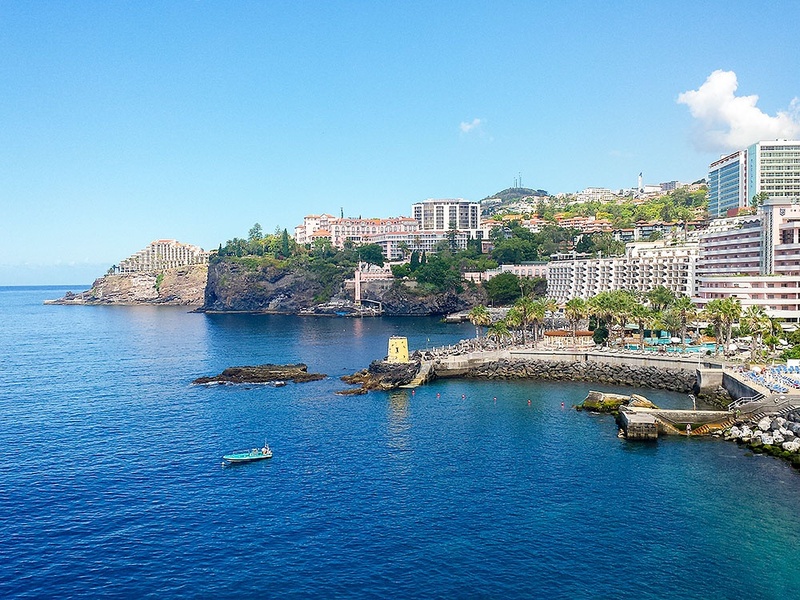 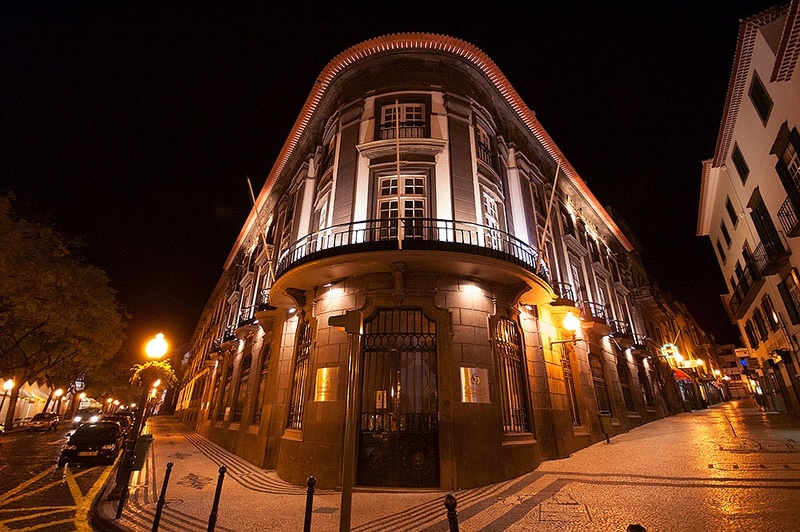 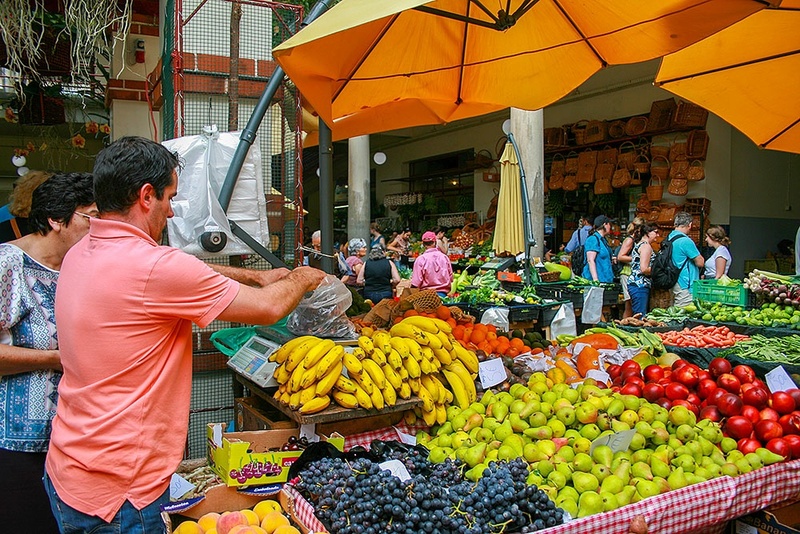 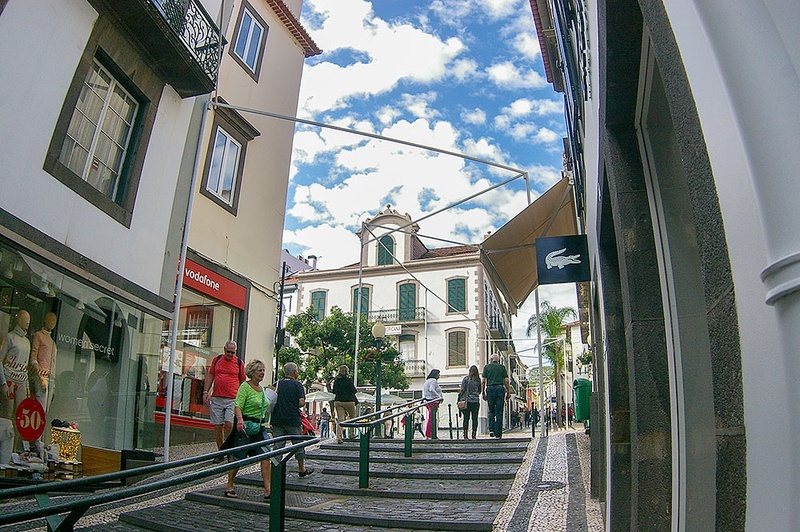 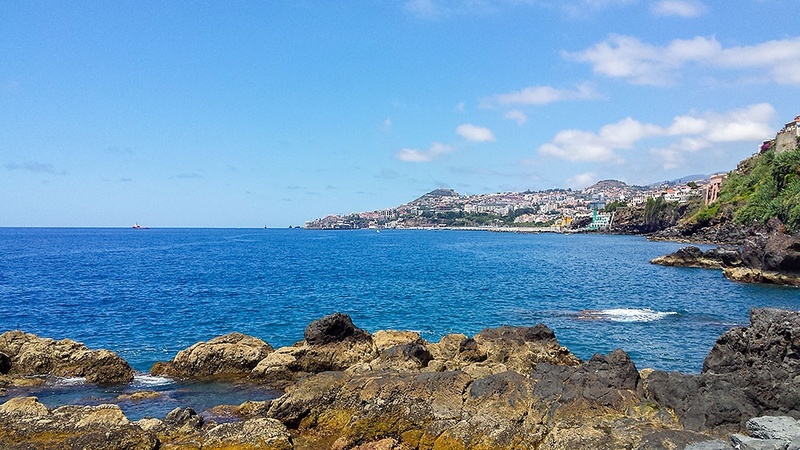 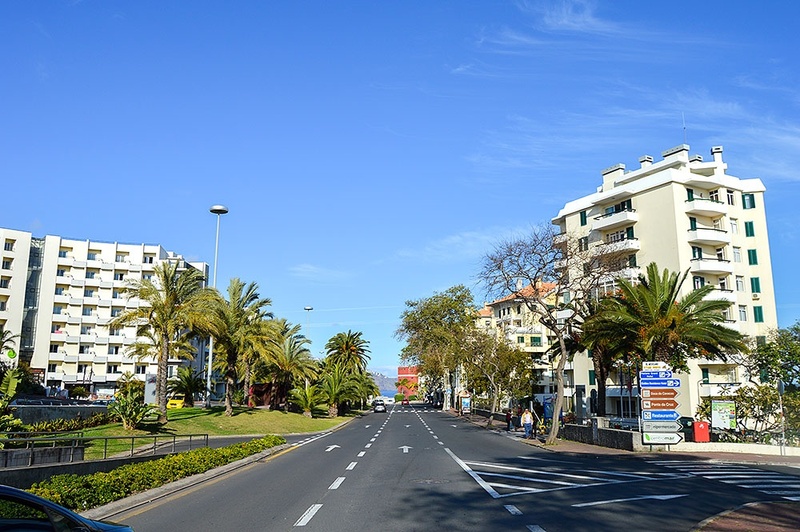 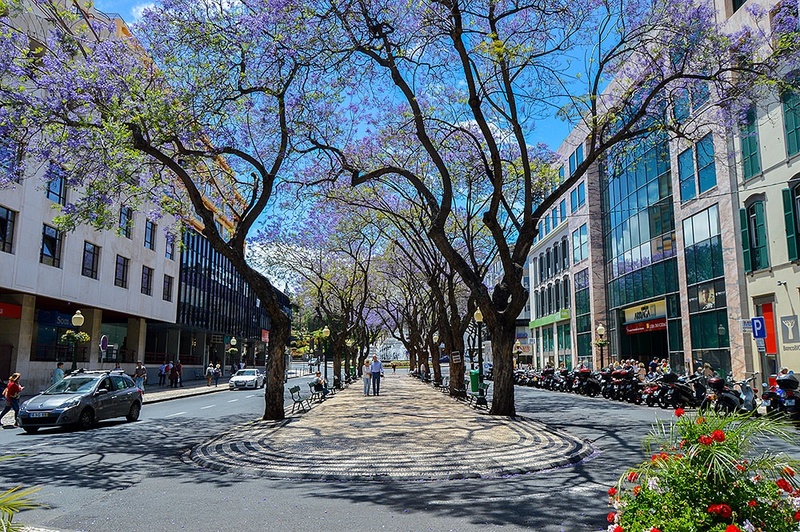 Enjoy all the wonderful images of Funchal city centre and surrounding areas. 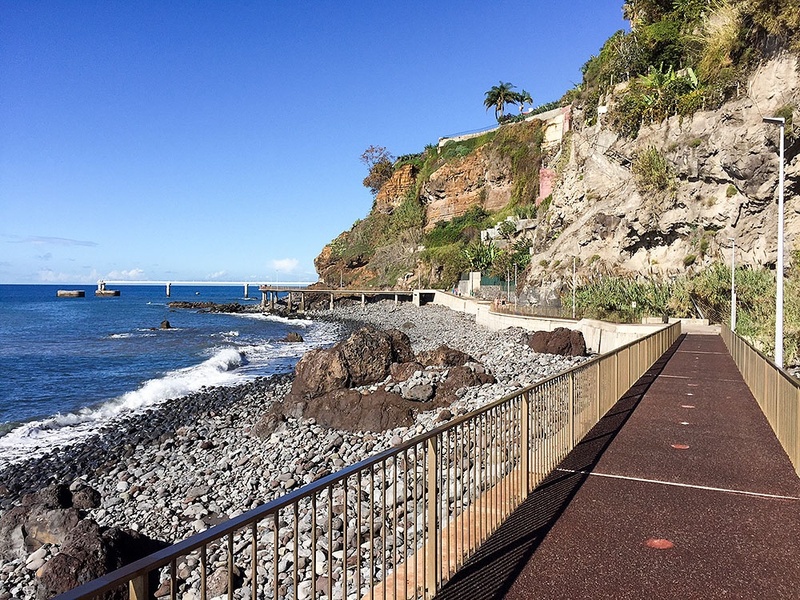 The Gorgulho Beach is a pebble beach on the Lido Promenade. 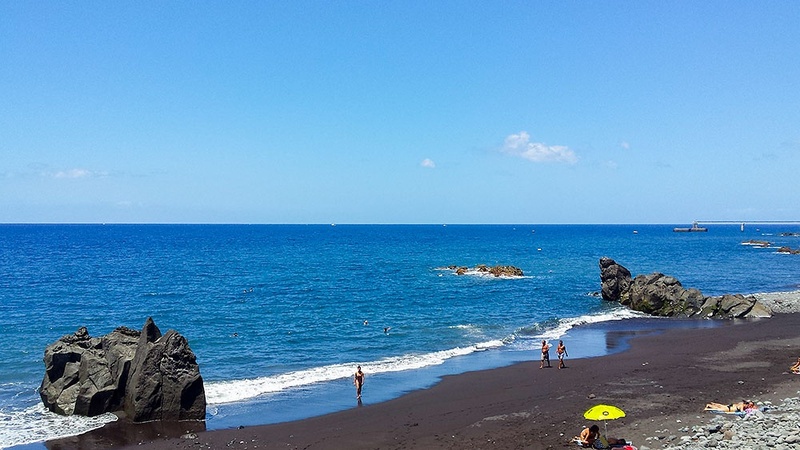 Its crystal clear waters and the fact that entrance is free attract many bathers. 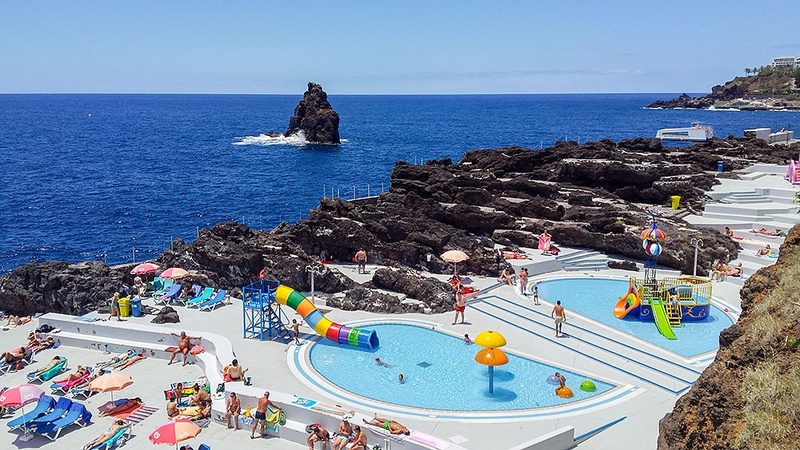 There is no lifeguard but there are showers and toilets. 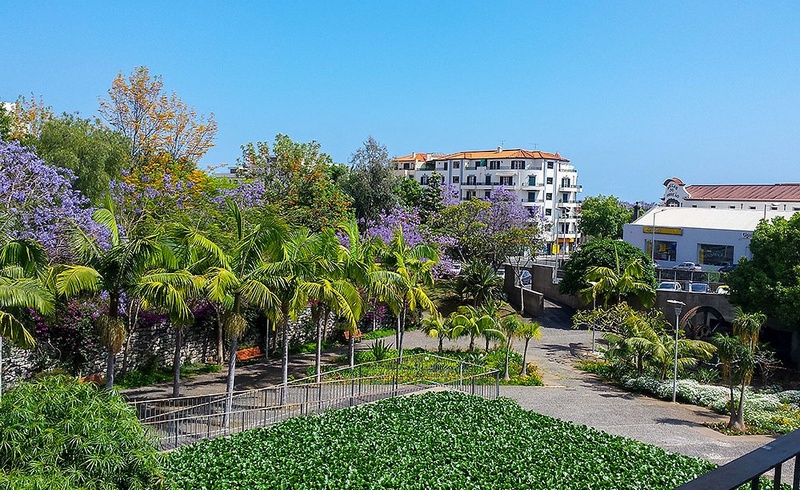 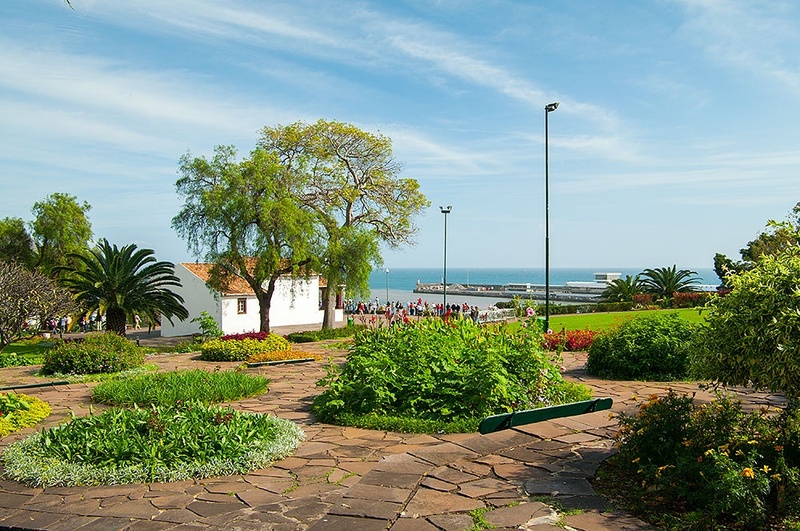 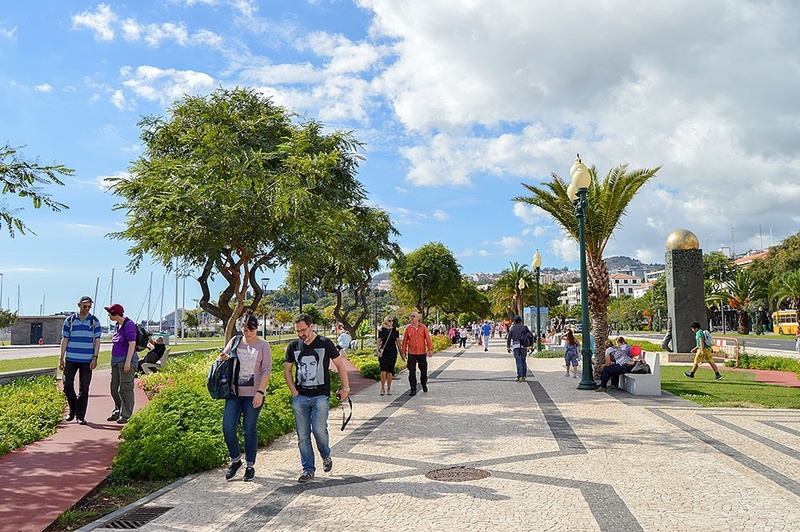 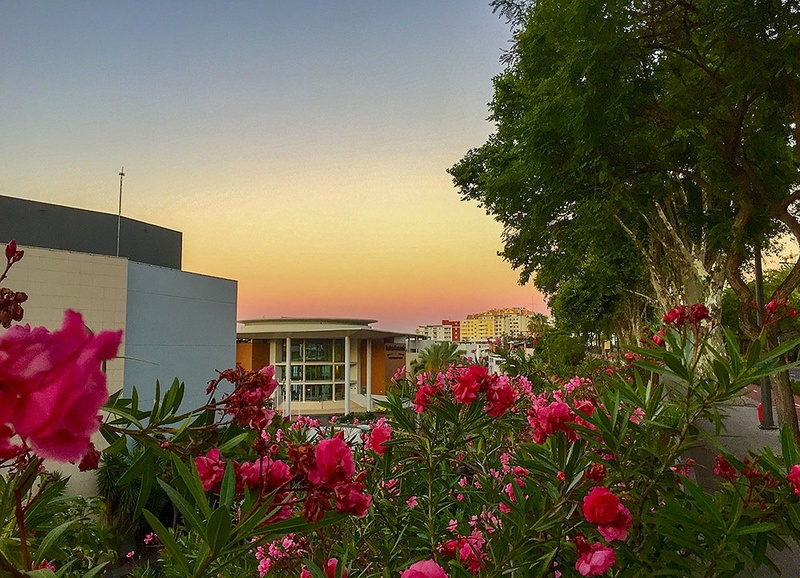 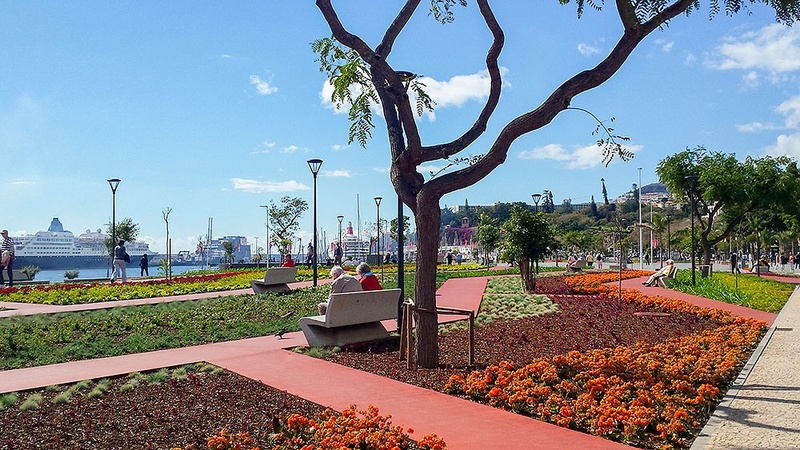 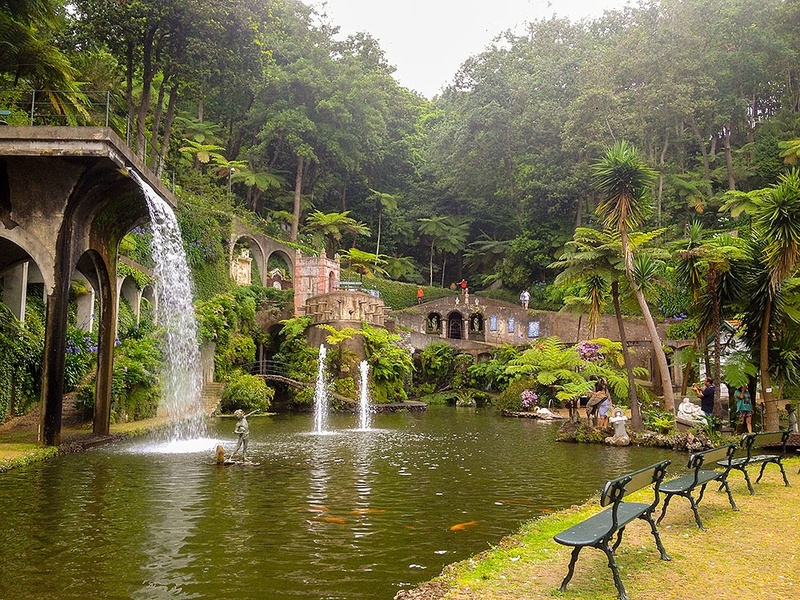 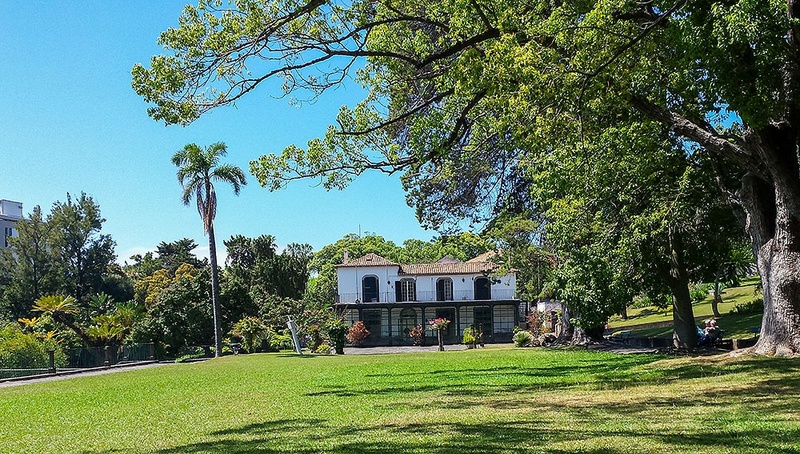 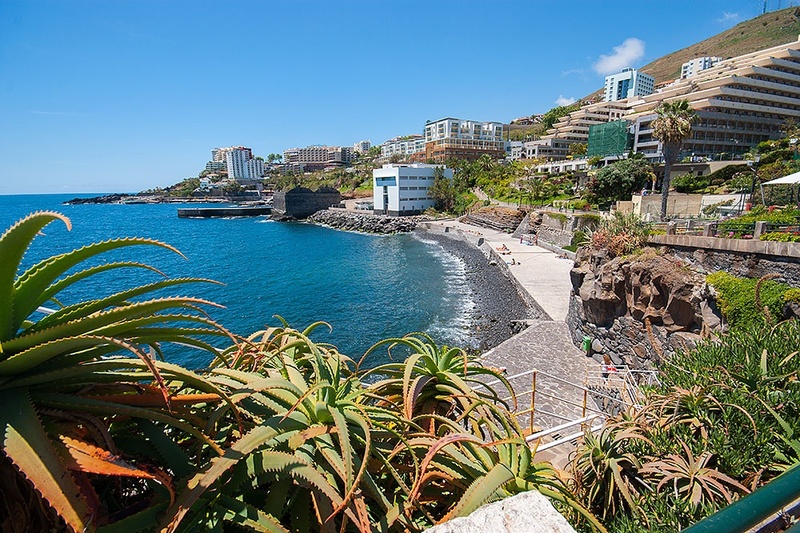 Between the Lido and the Praia Formosa, the Lido Promenade provides an unforgettable stroll where you can amble through beautiful gardens with well cared for plants, always within view of the ever powerful ocean. 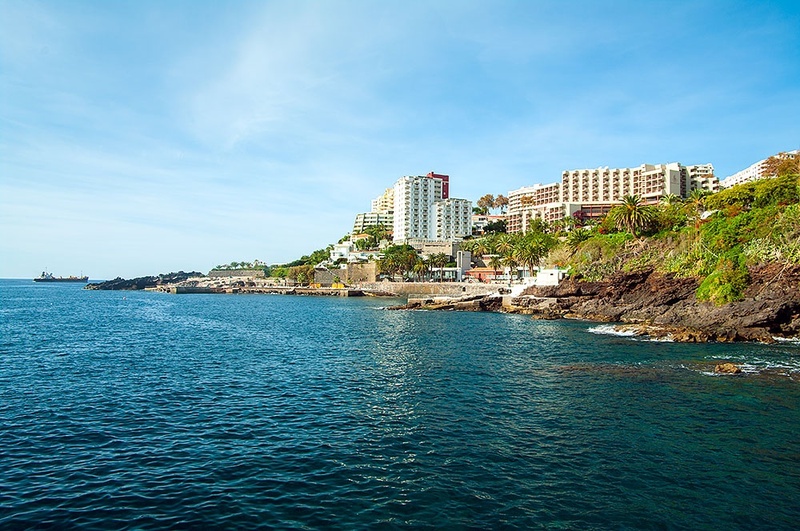 And the Atlantic is right there The stunning view and the sense of peace that the sea transmits; what more could you wish for on the perfect holiday? 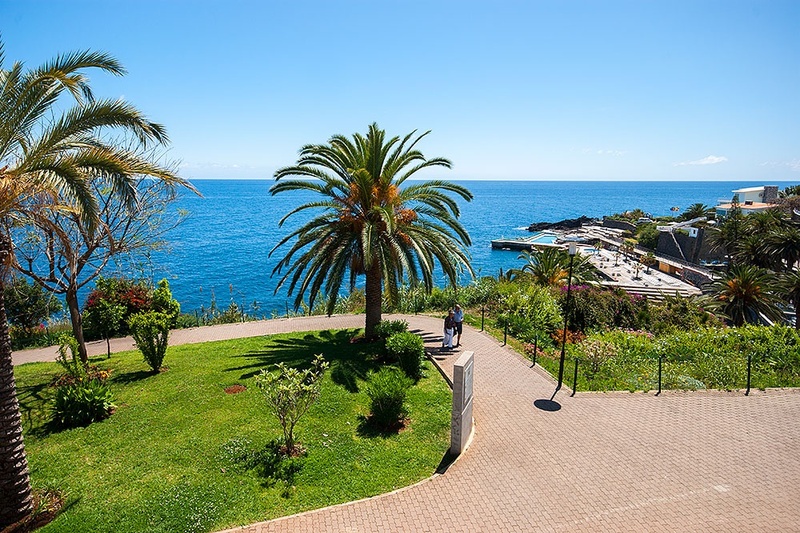 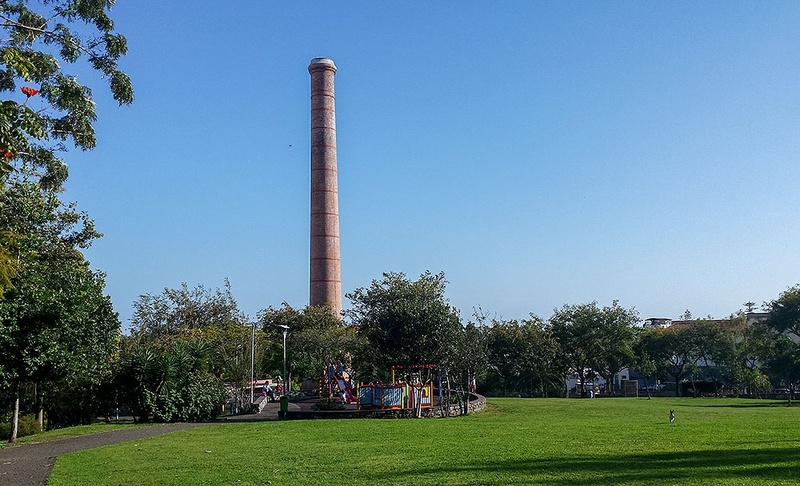 This bathing complex located at the beginning of the Lido Promenade has direct access to the sea and two salt water pools (one for adults and the other for children) which are cleaned on a daily basis. 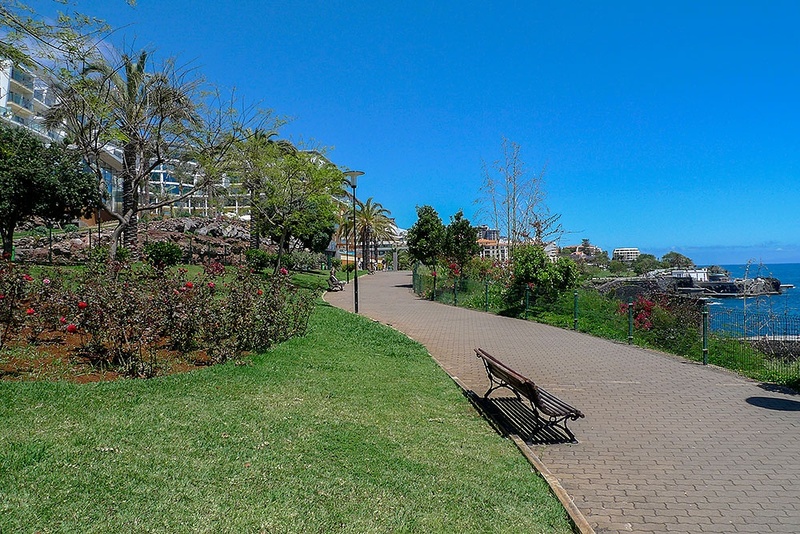 Also in the complex you will find a toboggan, several restaurants and an area for games.